Save AED 6 (25%) – Earn 2 Shukrans What is Shukran? Shukran is the Landmark Group’s award-winning loyalty programme in the Middle East, which allows you to earn Shukrans when you shop any of our brands. Keep kids entertained while increasing their co-ordination skills and colour sense, with this clay set. 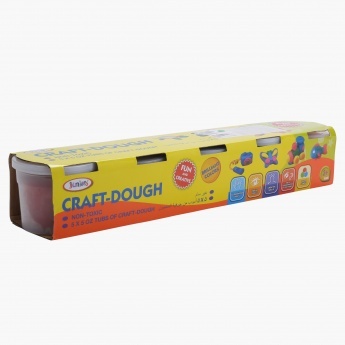 The dough comes in five tubs and is non-toxic, making it safe for those little hands. 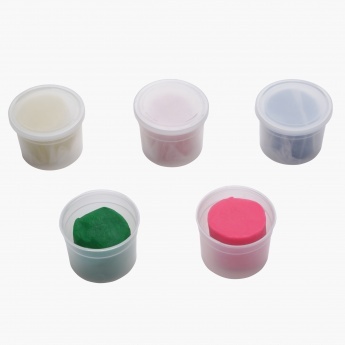 Moulding and creating different shapes will be an easy task with this set.